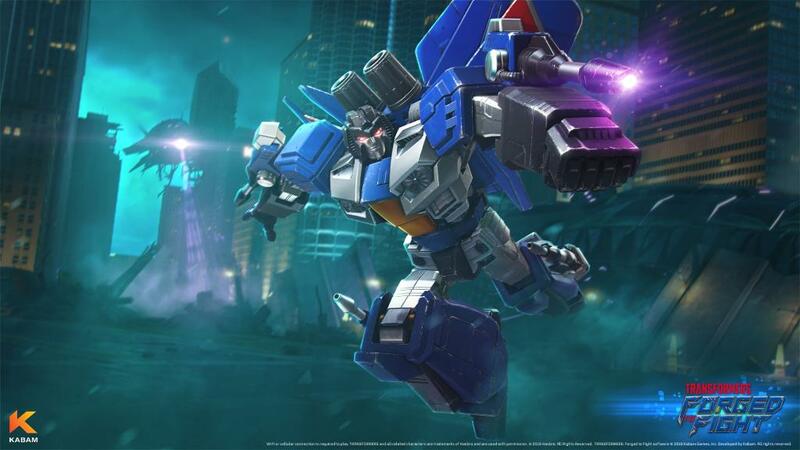 Kabam have delivered their September update to Transformers: Forged to Fight players, and we have a very nice addition to the ranks: G1 Cyclonus. Cyclonus is already available to be added to your ranks of playable characters. 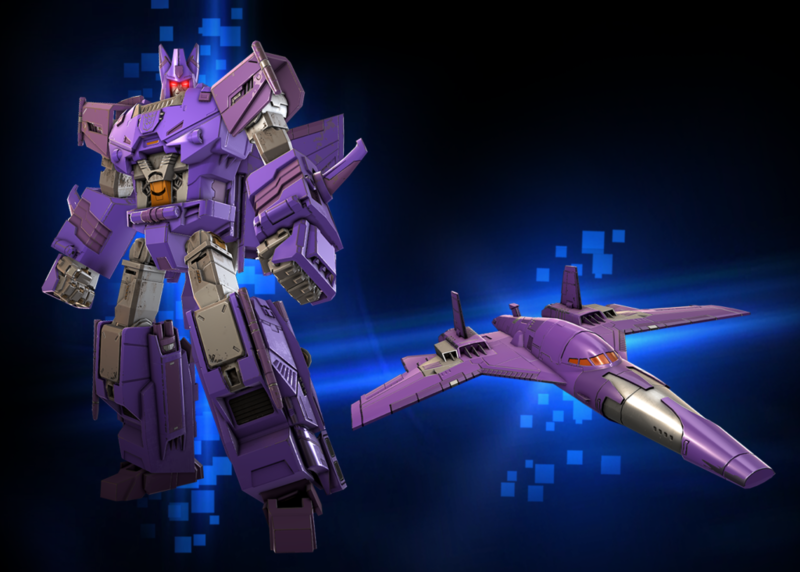 Cyclonus is coming in a design based on his Combiner Wars incarnation, which was a retool of Combiner Wars Silverbolt. The full Bot Intel Report can be found here at the official Forged To Fight website. You can also read on for the full profile and stats after the jump and then join to the discussion at the 2005 Boards! Resurrected by the same dark energies as his master Galvatron, Cyclonus leads a mighty armada provided by Unicron himself. Loyal, patient, and skilled, Cyclonus is ultimately the counterbalance to Galvatron’s chaotic rule. Each bar of power grant’s Cyclonus a Dark Energy Charge, increasing Attack Rating by 22~30% for 6 seconds. When Cyclonus gains Dark Energy or completes a full Melee Combo with Dark Energy active, his Dark Field pulses. The Dark Field inflicts Dark Burn, dealing 20% of Attack as instant Energy Damage and has a 60~76% chance to Nullify an enemy buff. If the opponent is Unstoppable this chance increases to 100%. If an opponent with an Unstoppable buff Dashes toward Cyclonus, he instantly gains Dark Energy, Nullifies the Unstoppable buff, and inflicts Stun for 1.5 seconds. After being struck 5 times by Melee Attacks, Cyclonus gains a 18~28% Physical Resistance Buff for 7~9 seconds. After landing 6 Ranged Attacks, Cyclonus gains a Ranged Bonus, increasing damage from Ranged Attacks by 15~25% and Projectile Speed for 5~7 seconds. After landing 10 Melee Attacks, Cyclonus gains a Melee Bonus, increasing damage from Melee Attacks by 15~25% for 5~7 seconds. Pledging loyalty to Unicron has imbued Cyclonus with unimaginable power. Dark Burns inflicted by the Dark Field deal 20~120% more damage. A blade, honed and deadly as its wielder. A blast of cosmic proportions. 100% chance the last hit of this attack is Unblockable. Cyclonus takes a precisely calculated trip through the center of his opponent. Cyclonus Gains Dark Energy and begins to automatically pulse the Dark Field for 10 seconds. 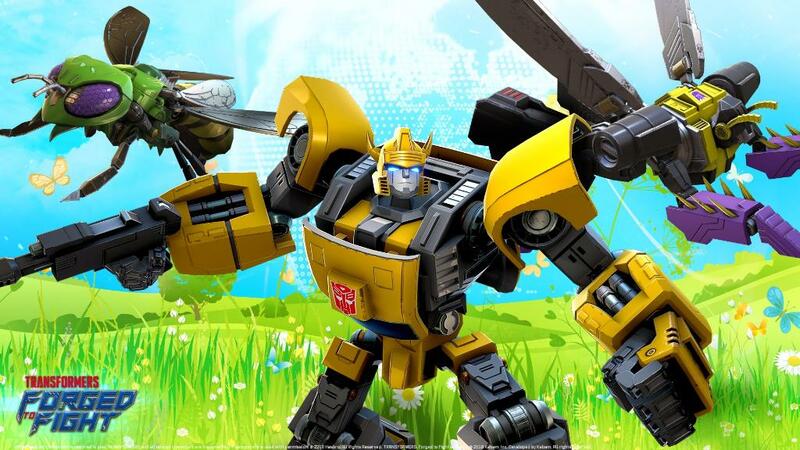 All Decepticon Special Attacks gain +2~15% Special Attack Damage and +2~15% Critical Damage. 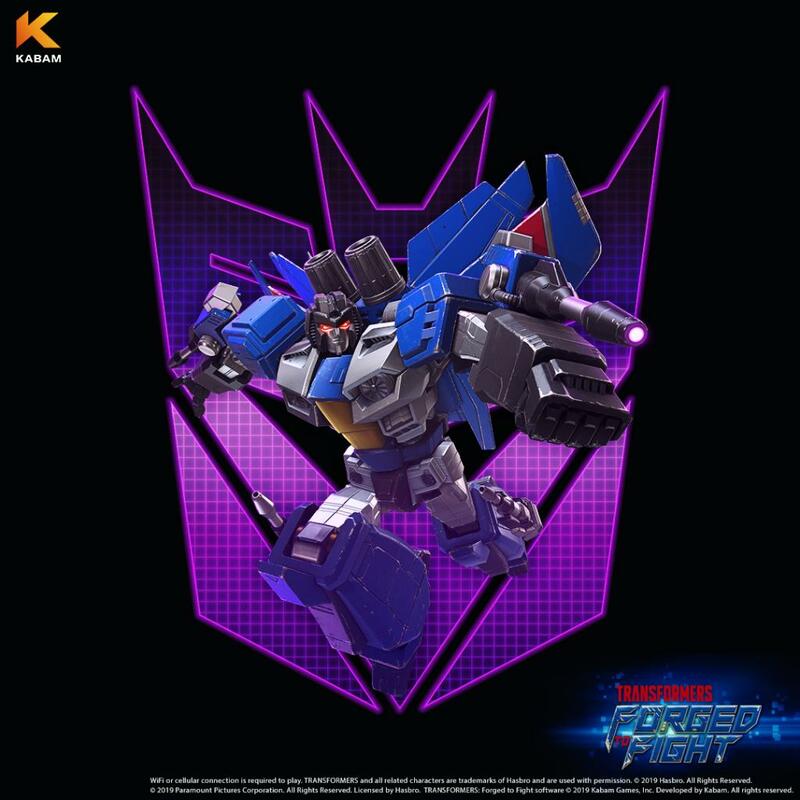 Motormaster’s Unstoppable will become a disadvantage when fighting against Cyclonus and his Dark Field. Cyclonus’ sword will pierce even the toughest armor, stopping the Autobot leader from making his epic last stand. The master of chaos, Galvatron, will be able to deal most of his damage at range, avoiding the Dark Field. It is also important to note that Galvatron’s Unstoppable cannot be Nullified. Shockwave can ensure that Cyclonus never reaches a bar of power to gain his Dark Energy. Robot Resources will push Cyclonus to gain Dark Energy faster. Not taking damage from Cyclonus will be a rare occurrence, add another constant tick of damage and watch the opponent wilt.